Now, the top news is Egyptians protest government on the street. Egyptian government blocked people access some social networking websites like Facebook, Twitter, because many people use them to communicate each other, and more and more people go to street. 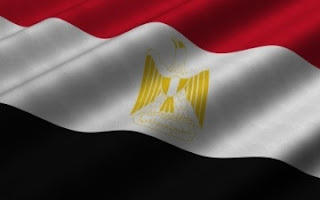 How to bypass Egyptian government internet censorship? Someone created a free VPN service to help Egyptians who can access these websites for free now.